This intelligent trade manager allows you to manage every aspect of your trade with unparalleled simplicity & flexibility. 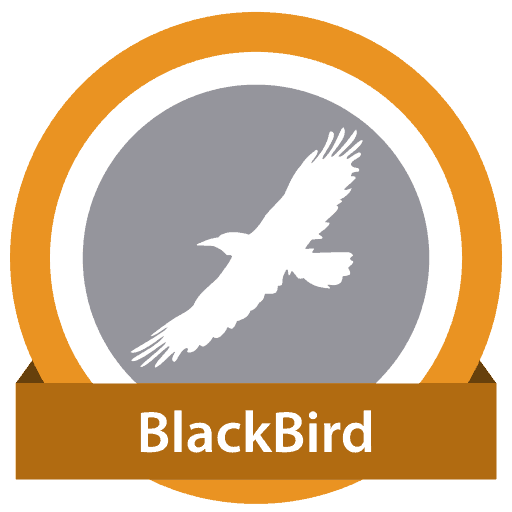 BlackBird can adjust on-the-fly Entry orders, Profit Targets, and Stop-loss orders. This is a complete Trade Manager.